Please note that the TVL9 and TVL8 are identical products that are marketed differently by alternative distributors. However the TVL9 series is suitable for far more than just TV's as it can be used in any project where a lift mechanism is required. Examples include microwaves which can hide out of sight in kitchen units until they are required, or drinks cabinets which can rise up from a bar at the touch of a button - the options are limitless. The TVL9 lift range can be fully customised via the remote to the users specifications based on the size of what is being lifted, up to a total maximum stroke of 914mm. This provides the installer with the ability to be able to finely tune the total height that the lift emerges from a cabinet or void which is not only integral to getting a clean professional finish, but is invaluable if you are planning to fit a base board. * To calculate the total lift stroke required to raise and lower a TV screen from a cabinet you will need to take note of the total height of your screen and add this to the thickness of the cabinet lid or opening that screen is coming from. You will also need to add a little tolerance for the guard that protects your TV from making contact with the cabinet lid. Should you need us, our team is available to support you throughout your project and to check these measurements to ensure that the right equipment is supplied to meet your needs. Therefore if you have any technical questions, have a project you would like to discuss or need help deciding which lift mechanism would be suitable for you then please do not hesitate to give one of our experts a call on 0800 669 6600. Looking For Something Bigger? 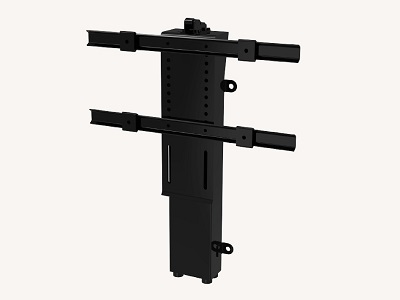 Our XXL Lift For Screens Up to 90"
maximum screen size up to 42" up to 55" up to 65"
I brought this lift to fit behind my sofa and raise the TV, from the initial outset I was impressed with the helpful advice that I received from your sales rep Boyd. Once the TV is raised, is it possible to twist it from side to side a few degrees to get a better view ? 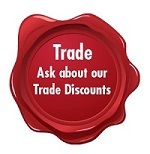 Hi David Thanks for your question We don't manufacturer the product but are an approved distributor and we keep a good supply of stock here in the UK along with a range of common parts. There is another company and yes we do sell the some of the same products, we would never say anything bad about another company. All I can say is that we realy try to look after our customers and hope that this is enough, we have taken the time and expense to register with trading standards so you can be assured that we do everything by the book. Hello is the TVL9 the same as the other companys TVL8 I see you manufacture these in UK.? 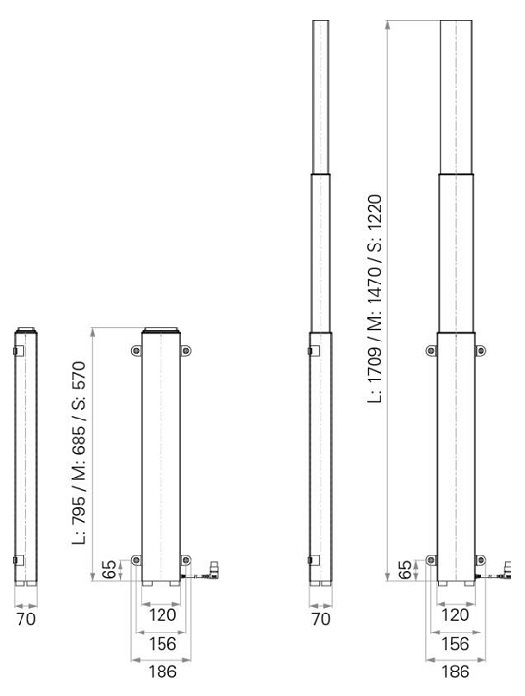 Are you the only supplier of TVL9 and what is best price for 15 TVL8-914 lifts please delivered to Stafford UK incl delivery time?